Perhaps you have heard of salon suite leasing, but you aren’t really sure what it all means. You are in luck! We are here to clear the muddy waters for you and sufficiently explain the whole salon booth rental process for you. And if you have questions you can call (817) 823-7105. We just love answering questions about our business model. What is salon suite leasing? It goes by a variety of names: salon suite leasing, salon booth rentals, spa rentals, salon chair rentals, just to name a few. They all mean basically the same thing: those in the beauty profession, the hair stylists, nail specialists, massage therapists, and microblading experts, lease a single room, or suite, and from that room they run their own mini-beauty salon. What are the benefits of this salon booth rental model? The benefits, from a financial standpoint, are obvious. Instead of leasing an entire retail site for a beauty salon, you are only renting a single room. The expenses, just related to leasing cost, are significantly less. And they toss in the amenities which are available with many salon suite leasing companies and the savings can be sizeable. What salon booth amenities are we talking about? 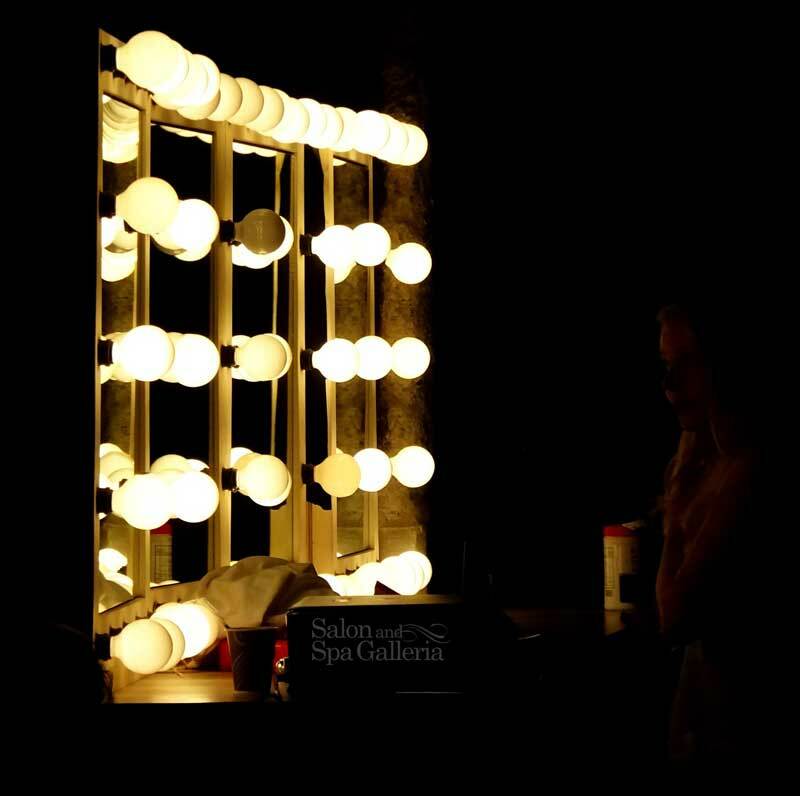 Some salon booth rental companies provide professional equipment free of charge with the lease. Some offer free utilities, while some also offer an HDTV and WiFi. The list of amenities available is long; it all depends on which ones are offered by different companies, and which ones are important to you. Where can you find one of these salon suite leasing opportunities? Most major cities in the United States offer similar opportunities. Just do a Google search for “salon suite leasing” and you will find one close to your residence. Call them, inquire about their business model, ask for a tour, and choose the best option for you. It seems like a fantastic opportunity, and it is, but not everyone is wired in such a way to be successful in business for themselves. Some people lack the motivation to do what is necessary to develop a sizable client base. Some people do not handle pressure well and there is pressure associated with being in business. So you will have to answer that question for yourself, but if you do answer in the affirmative, give us a call and we can fill in the blanks of your knowledge concerning salon suite rentals. We are Salon & Spa Galleria, and we have ten locations in the Greater Fort Worth area, so obviously our business model is working quite nicely, thank you very much. Regarding amenities, we pretty much include it all in our leasing price. All we require of you is that you purchase whatever supplies you need and any product you plan on selling in your business. We provide everything else you will need to be successful other than a will to succeed. And that’s all there is to it! There are no hidden potholes in the salon booth rental industry. Shop around, find the best deal for you, and take the plunge.